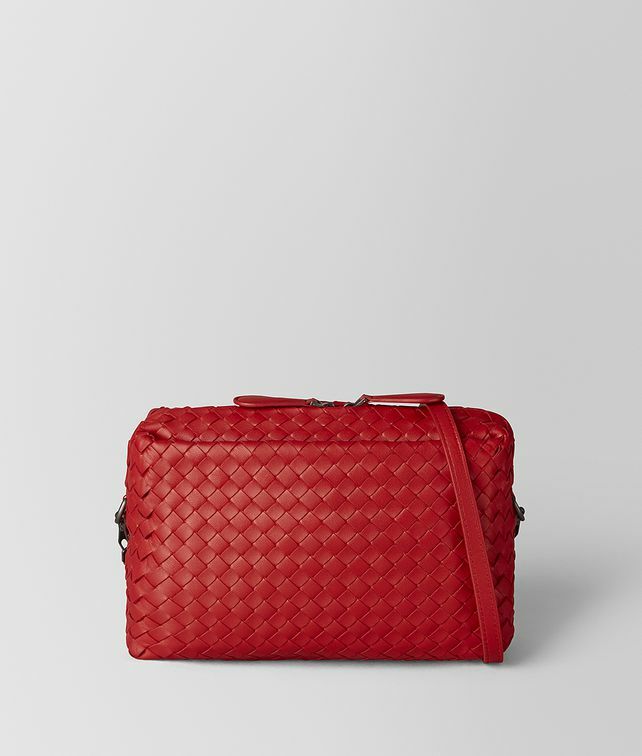 This spacious cross-body is handwoven from supple nappa leather in Bottega Veneta’s iconic intrecciato. With a detachable strap, the bag effortlessly transitions to carry as a clutch. The timeless style features a seamless front pocket, an interior zip pocket and the signature brunito-finish hardware. Height: 16.5 cm | 6.5"